A few weeks ago, I told you all about my new hairdryer, and I touched on how it's made my hair healthier. While you can do a lot to take care of your hair from the outside in—going easy on the heat styling, using protective products—I also like to do what I can to keep it healthy from the inside out. I'm talking about diet and vitamins, people, and they're important! 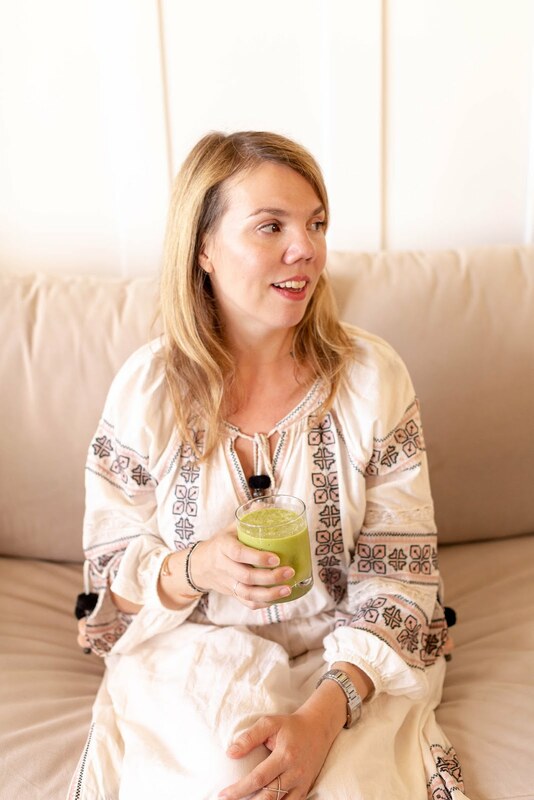 I take two very easy steps every morning; here's a little peek inside my routine. I follow a plant-based diet (you can read more about it here) and one of my favorite parts about it is my breakfast smoothie. Just throw the following ingredients into a blender and you have a clean, tasty, filling breakfast. Not only is it delicious, it contains leafy greens and citrus, which are high in vitamin C—this helps build collagen, which in turn helps your hair absorb iron, grow faster, and strengthen itself. It also has avocado—those same fatty acids that fill you up can also help prevent split ends. Or, as I like to call it, breakfast dessert. 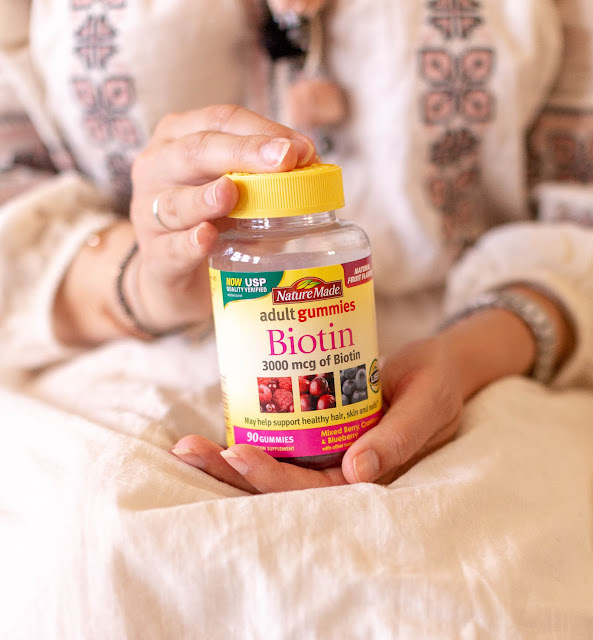 Nature Made® Biotin Adult Gummies are a great-tasting, easy way to consume biotin which may help support healthy hair, skin, and nails in those who are biotin deficient .† I take two every morning! 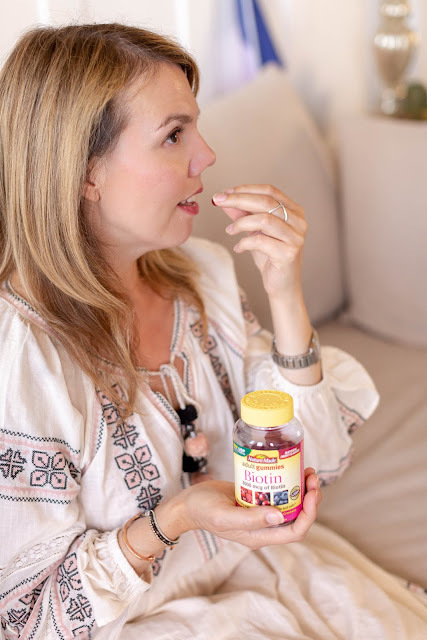 These Adult Gummies are USP Verified for potency, purity, and quality, and they contain 3000 mcg of biotin—you'd have to eat about 120 eggs for the equivalent amount! Thankfully, Nature Made® gives you the assurance that you’re getting the nutrients you seek from your Gummies, because who has the time (or the stomach) to eat that much? Plus, Nature Made® tests its gummies for purity and potency so you get the added assurance that it has the nutrients you're seeking. It's a gummy you can trust! 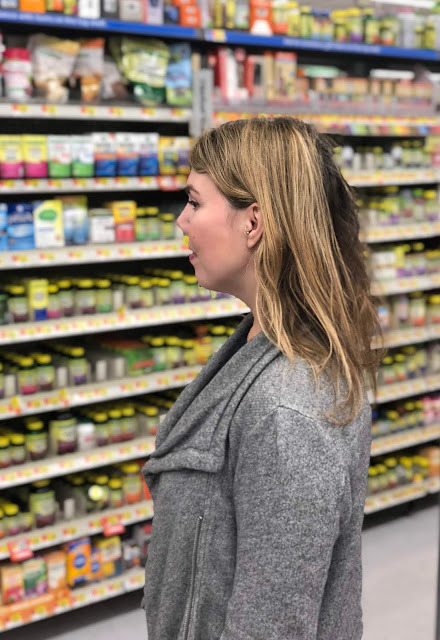 You can find Nature Made® Biotin Adult Gummies in the vitamin aisle at Wal-Mart; sometimes they're in the biotin section; sometimes they're with the other gummy vitamins. Thankfully, people at Wal-Mart are very helpful if you can't find them! A special thank you to Nature Made® and Wal-Mart for sponsoring this post! I think I have to implement something for my hair as well - it got really dry. I never used supplements before - as I think the smoothies would make a better job, but I think these ones are worth the try. 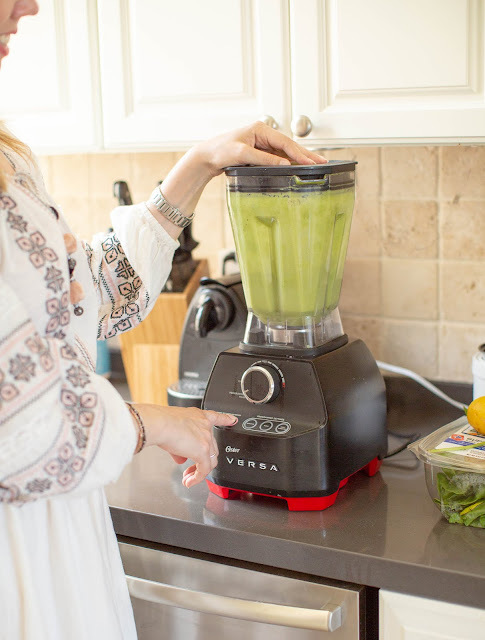 I've been trying to eat healthier, your plant based diet and morning smoothie sound great. I actually just picked up a bottle of these vitamins yesterday!! 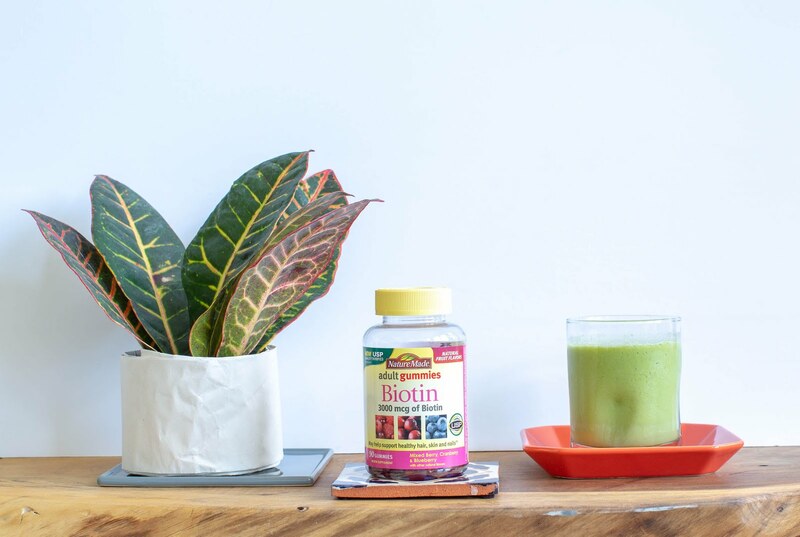 I have been wanting to try Biotin because I've heard such great things with nails and hair after you start taking it. I'm gonna have to remember to pick up a bottle at the store!